To download the Harvest of the Month calendar as a .pdf, click on the image below. 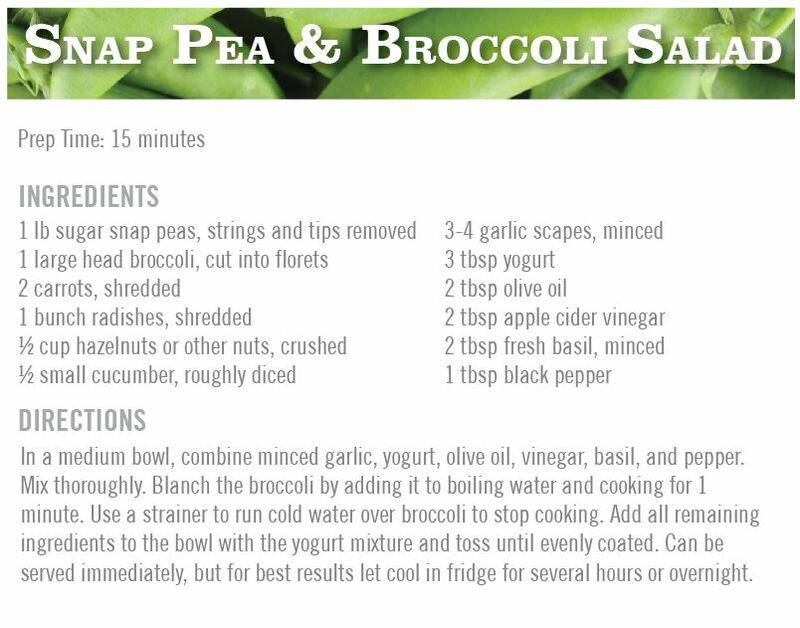 June’s featured harvest item is Snap Peas. 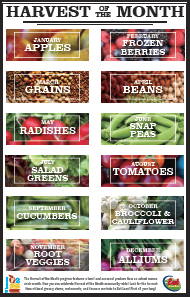 See the resources below to make the most of the harvest this month. 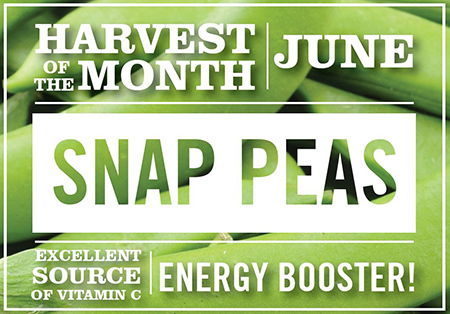 Print this flyer to promote Harvest of the Month lunches.